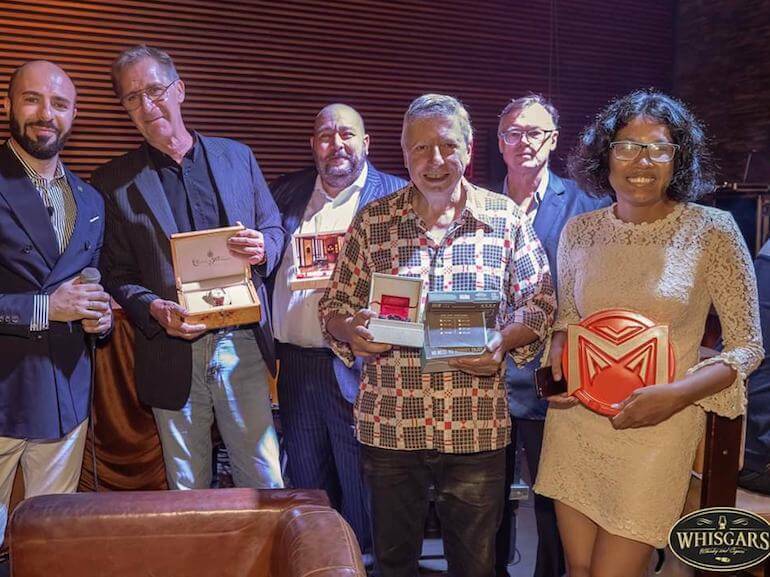 Marko Bilic’s busy CSWC schedule brought him back to South East Asia from Germany for the second leg of the Asian 2019 Cigar Smoking World Championship qualifiers last week. 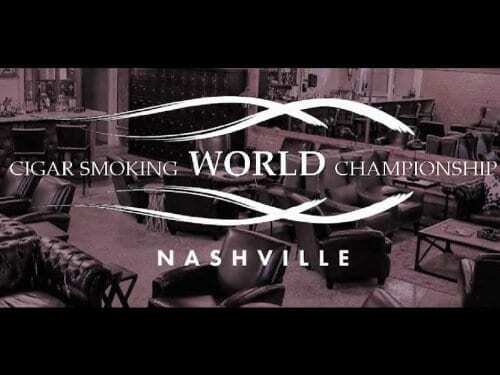 Thailand and Vietnam cigar smokers came to compete after the Championship’s first visit to Malaysia the week before. The CSWC returned to Whisgars Silom in Bangkok for the third year, with Swedish Expat Mikael Petersson going back to back, with a winning time of 1 hour, 47 minutes, 20 seconds – slightly quicker than his 2018 time of 1:54:37. A tense finish ensued and there were only seconds separating each place-getter. Paul Poole placed second with a time of 1:46:42 and Juan Sotolono placed third with a time of 1:46:28. 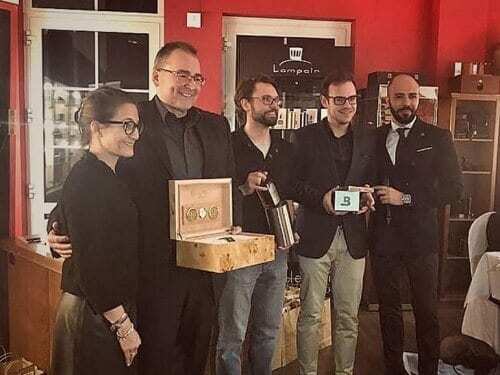 Three days later, Timen Swijnik, co-founder of The Saigon Cigar Club, hosted the Vietnam qualification event at the Whisky Library at The Els Performance Golf Academy just outside of Hanoi. It was Vietnam’s second CSWC qualification event after a successful event in Saigon in 2018. Nguyen Trong Dat recorded a winning time of 1:38:30 to claim the qualification round. Like Bangkok, it was a close finish, with Dao Son Tung coming in second with a time of 1:36:32 and Westley Venter in third with a time of 1:36:06.